NEW YORK—Honoring the publication for its high standard of journalistic excellence, the Pulitzer Prize Board announced Monday that Us Weekly had received its highest award for outstanding achievement in the photoshopping of a rip between a divorced celebrity couple. “Since its inception in 1977, Us Weekly has been a pioneer in inserting an imaginary tear between two famous people separating, and today, they receive the recognition they so richly deserve,” said administrator Dana Canedy, telling reporters that the publication had consistently risen above the competition with its willingness to photoshop even more jagged edges onto the photo of married stars calling it quits. 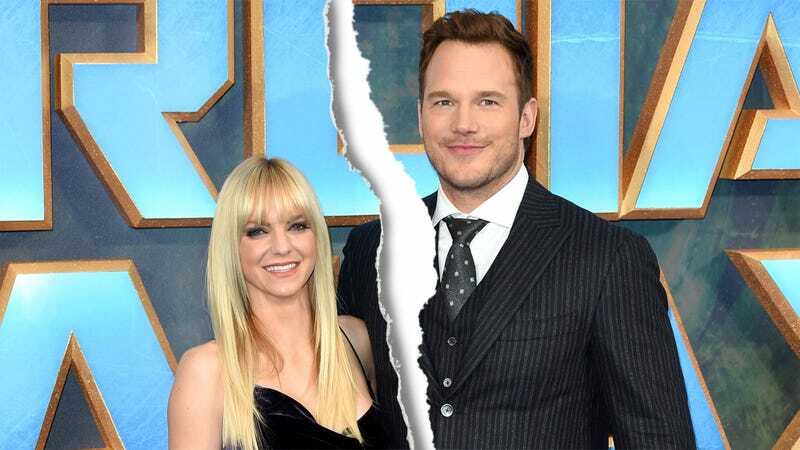 “Us Weekly’s work has been consistently impressive, but the awards committee was particularly struck by the publication’s coverage of the 2018 divorce between Chris Pratt and Anna Farris, which included each member of the couple facing a different direction, and a large caption reading ‘Splitsville!’ in red bubble letters. At its best, journalism not only informs readers, but crafts a compelling narrative, and the evocative, haunting imagery of those two former love birds saying goodbye to married life will be with us for decades.” Canedy noted that this would be the second recent high-profile win for Us Weekly following last year’s Peabody Award for its multi-part investigative series on who wore it best.